There is nothing worse than playing your favourite game such as Red Dead Redemption and the game goes down on you when playing multiplayer online. So what do you do when the game goes down? Well you have your say right here where you can report your status and chat with others, you can also see if other players are having the same problem in their area. 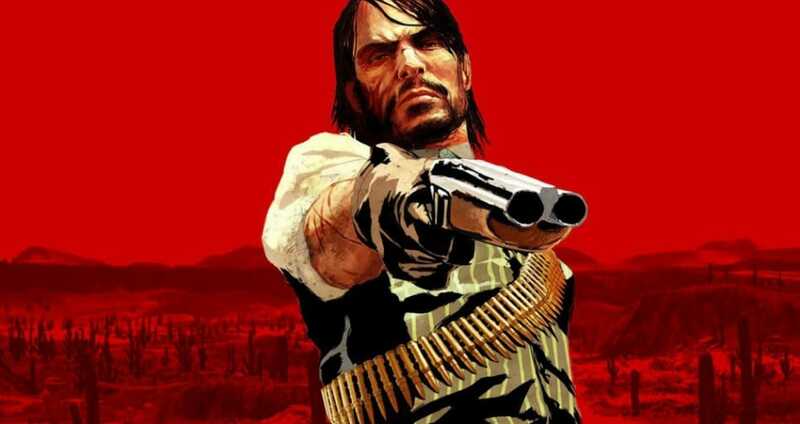 Red Dead Redemption was released in 2010 on gaming platforms PlayStation 3 and Xbox 360 but on 26 October, 2018 the sequel RDR2 will be released for the PS4 and Xbox One, which follows the story of outlaw Arthur Morgan, a member of the Dutch van der Linde gang. So this Down Today page is for those playing RDR1 now and is all set up for when RDR2 is released, as we all know when new games are played issues with maintenance and servers do occur. Is the game down for you or are you having any other issues? If you’re having any issues at all with gameplay we would love to know what your status is. Remember this is for those playing Red Dead Redemption now, but also set up ready for RDR2. If Red Dead Redemption is down today, then reports will be found below. I am so looking forward to RDR2 coming this year, but I also know the servers will get smashed…. Red Dead Redemption multiplayer for me is having some serious issues, especially the free-roam part of the game. Models for me are not loading and also have connection issues. For some reason I cannot get into a game that is not broken, why infections all of the time playing publicly is not the way to go so lets hope they sort this our with RDR2.